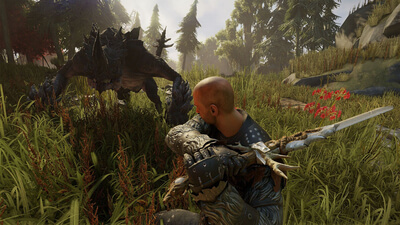 The best-case scenario for ELEX is that it'll be worth picking up on sale a year or two from now after it's been heavily patched to fix its rampant bugs and infuriating balance problems. 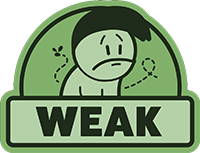 It has enough good ideas that one day it might be talked about as one of those hidden RPG gems that people play and wonder why it wasn't successful at launch. 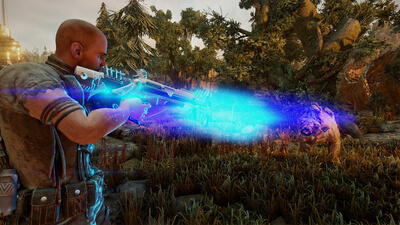 But the frothy mix of joy and frustration that ELEX presents today skews too heavily toward the latter. I wish it well, but I don't think I'll be calling it up for a second date. 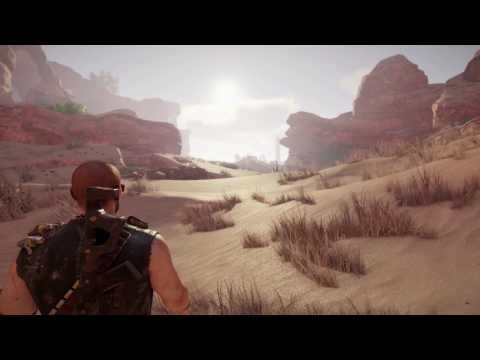 Hokey, uneven and janky, Elex is nonetheless a compelling throwback to a time before open worlds became choose your own to-do lists. Elex is an open-world RPG that aims big, but only manages to shoot itself in the foot.